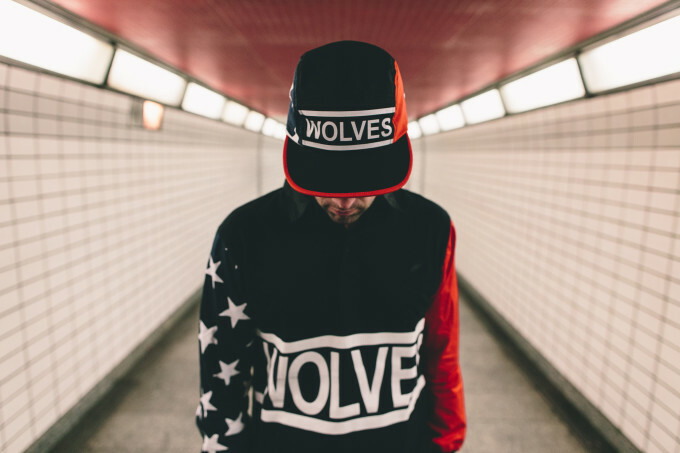 California-based Publish Brand and Montreal’s very own Raised by Wolves have joined forces this season to deliver a patriotic capsule collection that salutes the brands’ respective countries. 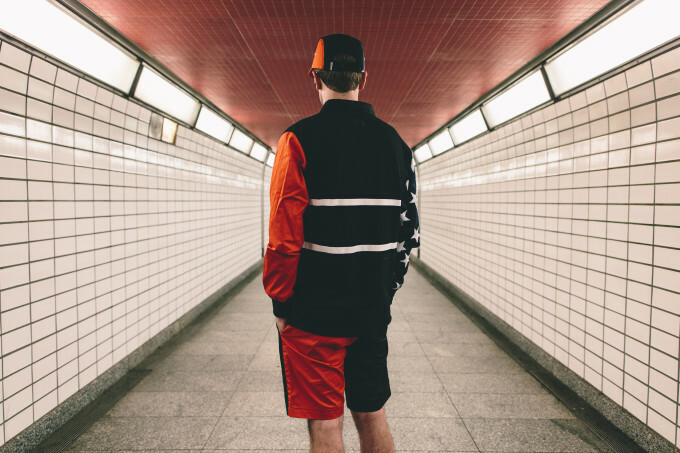 Fittingly titled Under 2 Nations, this three-piece range taps into the spirit of the 1990s with a classic twill rugby, elastic waist shorts, and a five-panel cap. 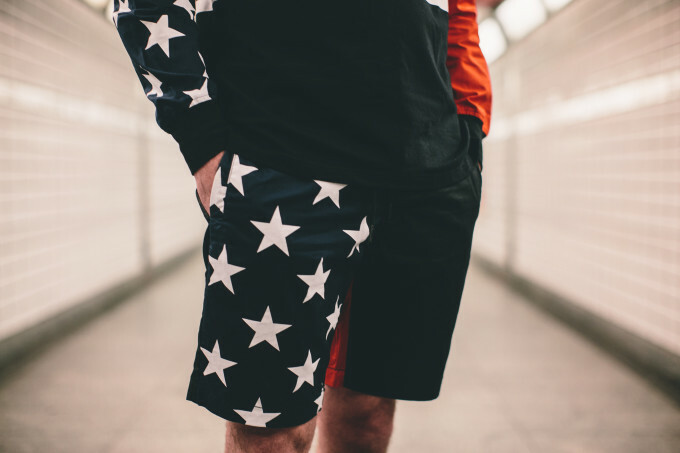 The left side of each piece features navy and white stars as seen on the American flag, while the right side is adorned with Canadian red. 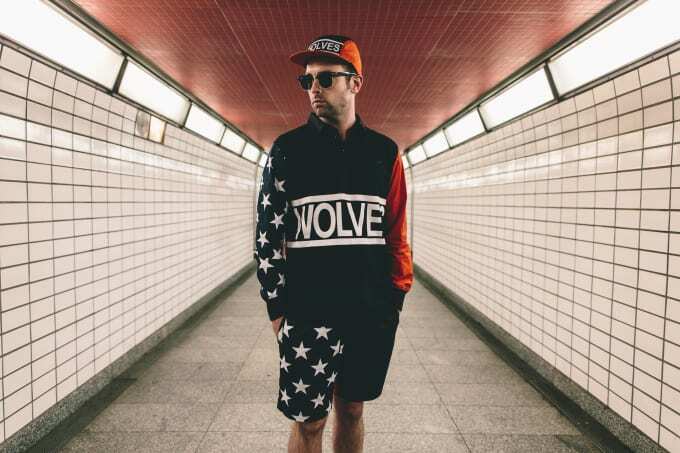 There’s also a prominent WOLVES slogan emblazoned on the center of the shirt and hat, elevating the boldness of the range that is intended to illustrate the pride and unity of the neighboring countries. 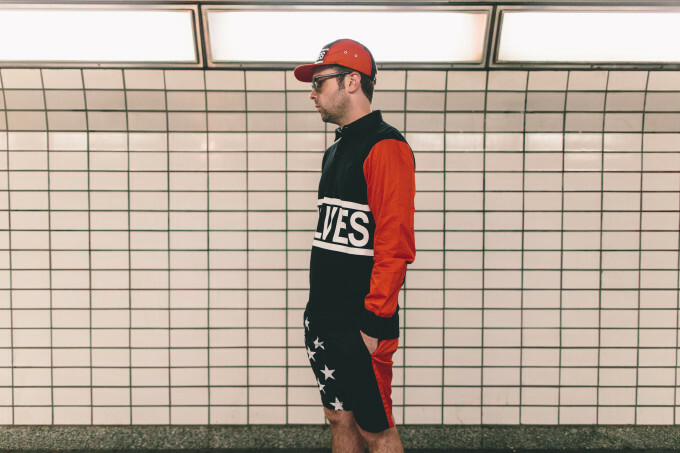 Take a look at the items in the images below. 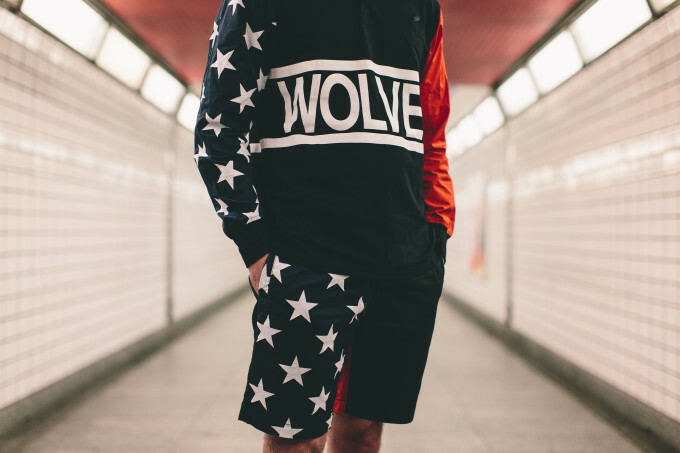 Under 2 Nations officially drops tomorrow, and will be available at www.raisedbywolves.ca and www.publishbrand.com.